For me, the soul is the everlasting energy of Light and Love that is the purest essence of the Divine Source/God/Goddess/Prime Creator and is a holographic blueprint of whom we are as individual beings and as part of Source. The Soul is everlasting. The soul exists simultaneously in many dimensions, which is what we experience as past lives. 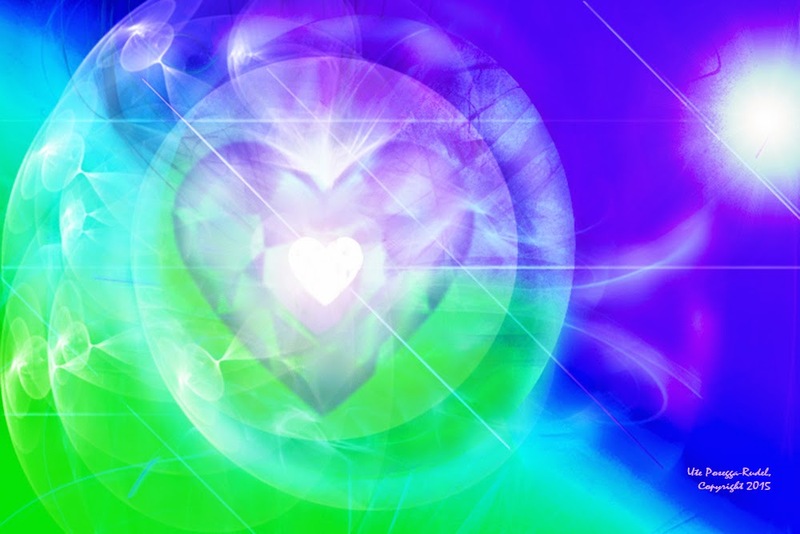 Our soul’s essence is perfect in that it is a holographic energy blueprint of Source. Through our soul, we resonate, rejuvenate, rebirth, re-member all that we are in the True Light of wisdom we hold in unity with Source Love. We are multi-dimensional beings of the Multi-verse! I’ll let you into something deeply personal here. For the past two years I’ve been on a journey that has come full circle. When I was a child I knew that there was much more to know and to remember about the Earth, about who we are and I remember trying so hard to recall why I was here, what did it all mean? To cut a long story really short, I received my first ‘real’ wake up call about 18 months ago, when one morning quite spontaneously I woke up channelling beings who told me they were from Andromeda. (yes, I know . . .) At first I was skeptical, however, the channel was so strong and it became quite fun as everything I thought and everything that was asked through me by another, I channelled through the answers. The strong channel lessened after a couple of days but I realised that these beings had come to help me feel at home, and to know that there was so very much more outside of what we see as this Earthly dimension. I now know that the heart of Andromedan consciousness is my starseed. Last year I met a new friend at a festival where I was teaching. She is a Soul Medium. She opened up a channel so that I could discover my soul name, Rhosalaria, Lady of the rose pink Light. 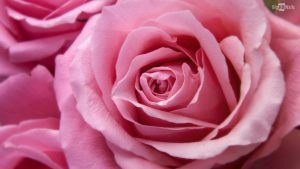 I now know that the rose pink colour is the vibrational resonance of my Soul’s blueprint. So the final pieces to my puzzle became complete this year when I also learned to be a Soul Medium, to become a clear channel and bring through from Divine Source what we are to know for our highest good. This whole process has changed me at a deep core level. I feel as though I have shed many layers, I have come full circle and feel more complete now than ever before. Many questions I asked as a child are now able to be answered in full. So what does a soul medium do? As a soul medium, I channel through from Source that which you are to know about your soul’s essence now. The channel is free from editing, it is given in pure love and trust. In channel I enter the Akashic records to access the answers to questions that you might have. It is possible to know from where your soul was seeded, what soul agreements with others you have in this lifetime and why, what it is you have come to do, to learn, what is your soul’s theme, what is your life/soul purpose. What is your soul’s blueprint. During a channel I often receive healing Light rays and Light codes which help restore the essence of DNA through RNA which I will speak about later in more detail. I am so very happy, grateful and humbled to be the channel for others. I have discovered so much about myself also, finding the missing pieces to the jigsaw of a lifetime! There is so much to realise from soul reading as to why we behave in a certain way, why certain relationships may be difficult, why we need to find another job. This is putting it simply. In reality it is so tremendously healing, in working with my partner, we discovered so many missing pieces as to why he has experienced certain things . . . .what the deeper learning is and where it all began. The emotional aspects of the Akasha are amazingly insightful and when we see and feel those emotions with real eyes (realize) healing begins, we see and feel who we truly are in purest love. Giving Soul back to soul is the missing piece for me. Where do the crystals fit into this? Well naturally, crystals are a manifestation of Light and Love from Divine Source, just as we are. Through their unique energy resonances we many feel unity and restoration. Hence, I have co-created a unique service for you. My service of Love. I shall read the Akasha for you and channel through that which you are to know most right now. You may ask specific questions on your life’s path. I will channel through for you, sending you all the information in a confidential email or as an mp3 recording plus give you insight as to which crystal or crystals may help you in your sense of unity and healing for you now. Giving soul back to soul is working in infinite presence, humbly and in absolute appreciation. For what more is there? Divine love is all and everything.